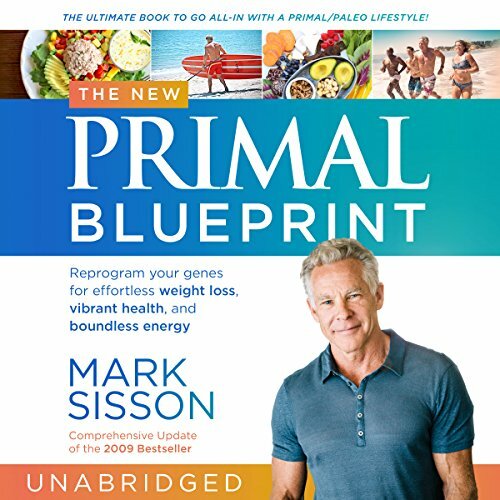 Showing results by author "Mark Sisson"
Combining modern genetic science and evolutionary biology, The Primal Blueprint dispels a number of the myths that modern medicine and conventional wisdom have come to accept as fact. 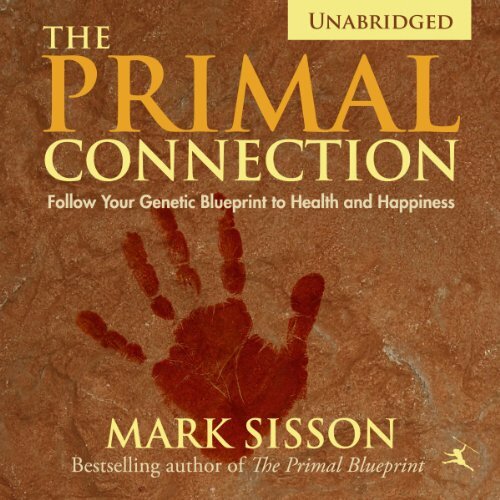 Author Mark Sisson takes the listener on a fascinating journey through human evolution, comparing the life and robust health of our hunter-gatherer ancestors with a day in the life of a modern family - exposing potential health issues that arise from trying to do the right things living in the 21st century. Are You Hyperconnected... and Disconnected? The frenetic pace of modern life distracts us from a painful truth: we are disconnected. Disconnected from our DNA recipe, forged through the selection pressure of human evolution, to enjoy health, happiness, and peace of mind. Horns, office chatter, and whirring machines batter our ears with incessant noise. Artificial light and digital stimulation overstress our nervous systems day and night. 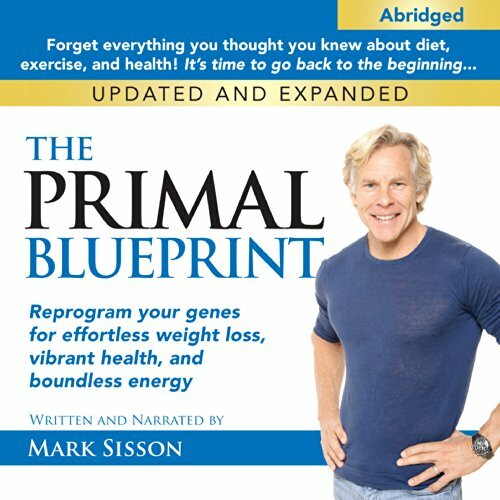 Primal Blueprint author Mark Sisson presents a fun, easy-to-follow, practical guidebook to help you "get Primal" in only 21 days. 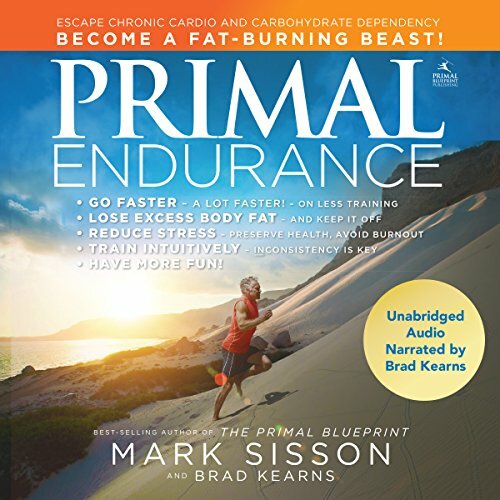 First, you'll learn eight key concepts that represent the most important day-to-day elements of living Primally, then tackle five action items that will enable you to literally reprogram your genes toward a long, healthy, and energetic life. 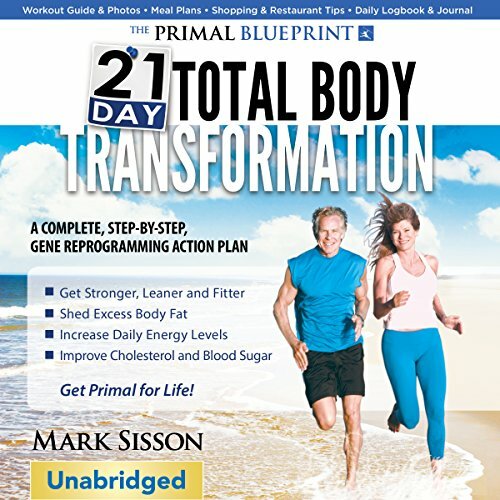 The action items are presented in a fun and life-transforming 21-Day Challenge, featuring daily diet, exercise, and lifestyle endeavors with corresponding journal exercises. Are you looking to shift to a healthy ketogenic diet? Do you want to shed the extra flab from your body and sport a lean physique? Do you want to feel energized all through the day even when you are dieting? 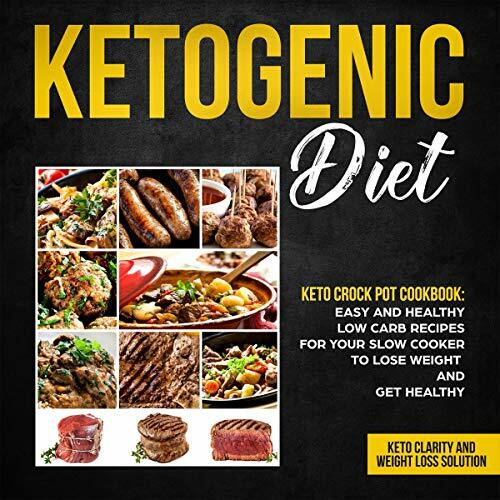 Have you been thinking of trying healthy and innovative keto recipes? Do you want to spend less time in the kitchen but get some colorful and tasty keto meals on your plate? If your answer to any of the questions mentioned above is a "Yes", you have come to the right place. 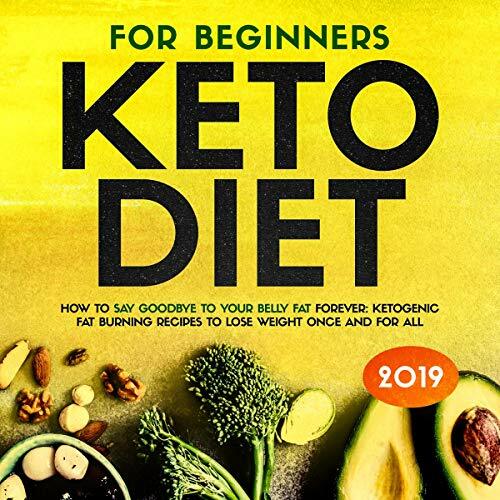 Through the course of the audiobook, we intend to discuss some easy-to-cook recipes for a healthy keto diet. 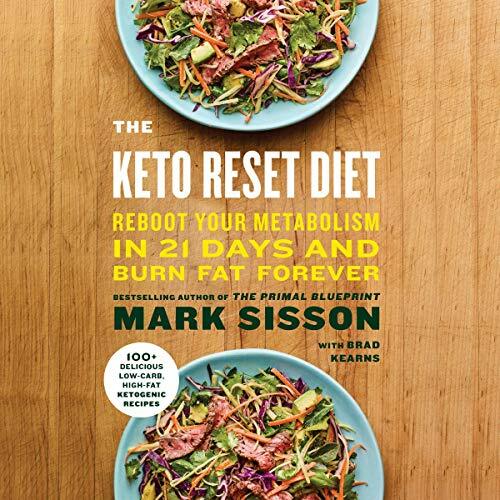 Are you looking to shift to a healthy ketogenic diet? Do you want to shed the extra flab from your body and sport a lean physique? Do you want to feel energized all through the day even when you are dieting? Have you been thinking of trying healthy and innovative keto recipes? Do you want to spend less time in the kitchen but get some colorful and tasty keto meals on your plate?